About 10 or 11 years ago, my grandfather decided (was told by his doctor, really) that his driving days were over. 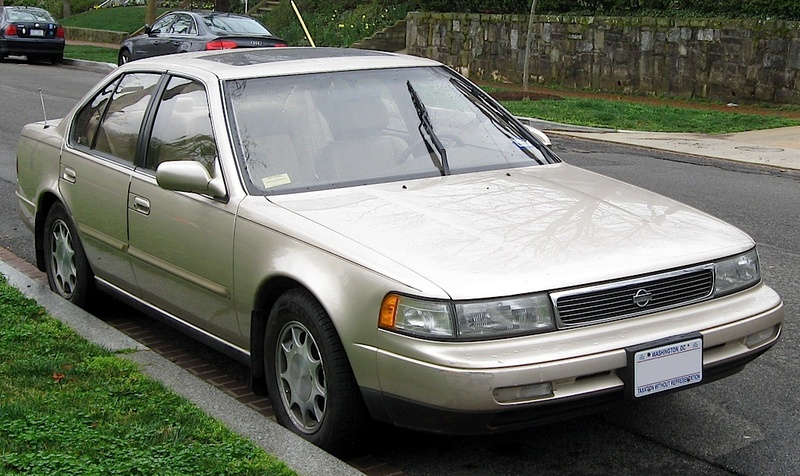 So he handed me the keys to his extremely low mileage 1994 Nissan Maxima and signed over the ownership. Free car! That said, it was beige on beige, the least exciting colour combination in the world, but the price was right and it was in flawless running condition. 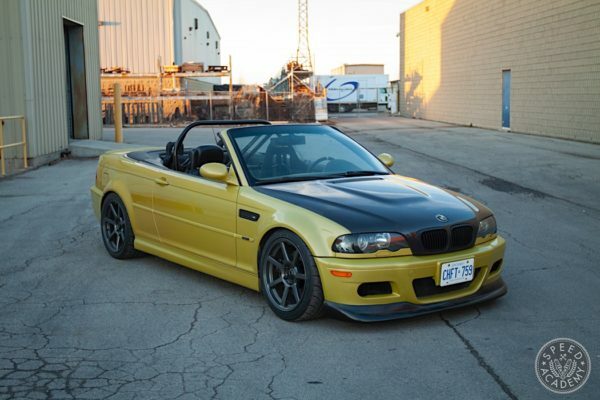 It was the perfect daily driver for a university student who’d turned his other daily driver into a race car. The thing is, the Maxima was still on its original tires, so they were a good 7 or 8 years old. 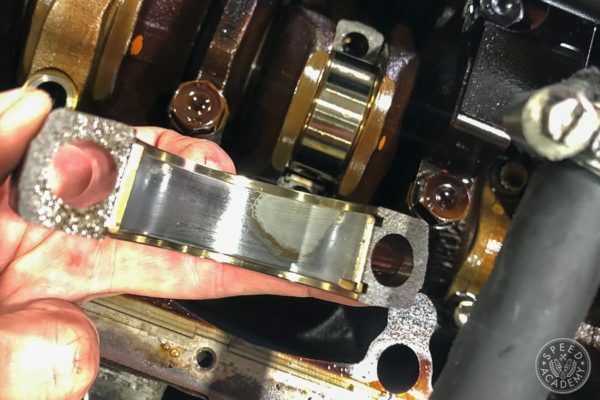 The car only had about 40,000 km on it, but as I would soon find out, mileage isn’t the only (or even most important) indicator of a tire’s service life. Turns out tires dry out, stiffen and become far less grippy and far more prone to failure with age, though the aging process isn’t the same for every tire (more on this in a bit). Putting a bunch of extra load on old, dried out tires like the ones on the Maxima, say by throwing a B18C1 Acura Integra GS-R shortblock in the trunk and tying it down right over the right rear tire, proved to be one of my less inspired choices. The B18C was for that aforementioned daily driver turned race car, and as I was cruising along the 401 Highway through Toronto I heard a massive pop followed by the flappity-flap of a blown tire over the suddenly ironic soundtrack of U2’s ‘It’s A Beautiful Day’. An OEM scissor jack is my least favourite tool in the world. Unstable, slow and cumbersome to use, somebody needs to come up with a better solution here and make millions selling them to automakers. Seriously. And you’re welcome. Hold on. Patent pending! This led to the most terrifying 15-minutes of my life, as I swapped the full size spare tire on (which looked just as dried out, btw) while parked on a narrow shoulder with a concrete divider to my right and a lane of non-stop tractor-trailer traffic blasting by at 120kph to my left. I kept telling myself this was going to be a really stupid way to die, but because I didn’t have a CAA membership (the Canadian version of AAA) or a cell phone handy, I was stuck doing it myself using the pathetic little scissor jack setup I managed to pry from the trunk. Ironically, it was around this same time that, through racing, I became aware of the importance of tire age and storage. 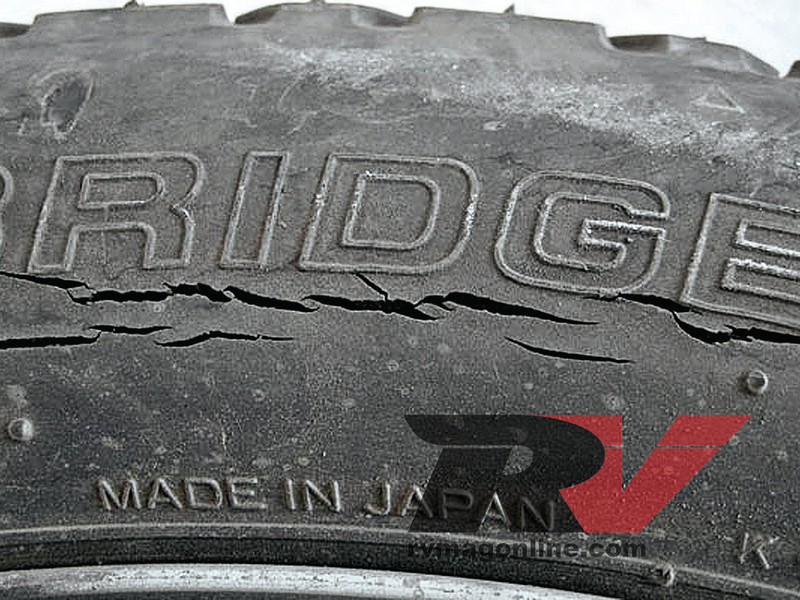 Turns out, as we showed you in our latest Just The Tip video, tires have a date stamp on them, and this date stamp is just as important (if not more so) on street tires as it is on race tires. Sometimes “hidden” on the inner sidewall of the tire, you can find the date of manufacture for your tires in a small oval. Sometimes there are three or four letters (which indicate the factory they were built in and/or some other optional coding) just before the four numbers in the oval. If you’re like me, you’d expect these numbers to correspond to day/month/year, but confusingly they instead represent the week of manufacture with the first two numbers and then the year of manufacture with the last two. 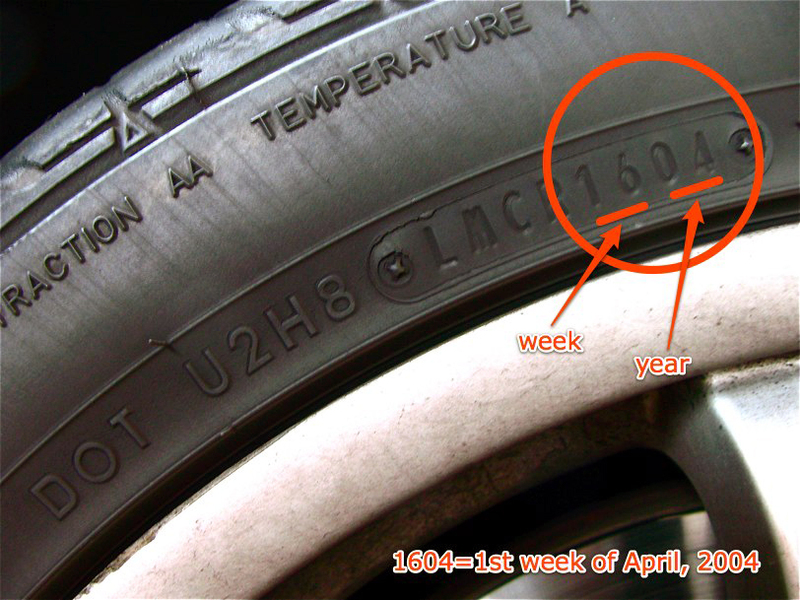 So in the example above, the tire was made in the 16th week of 2004. 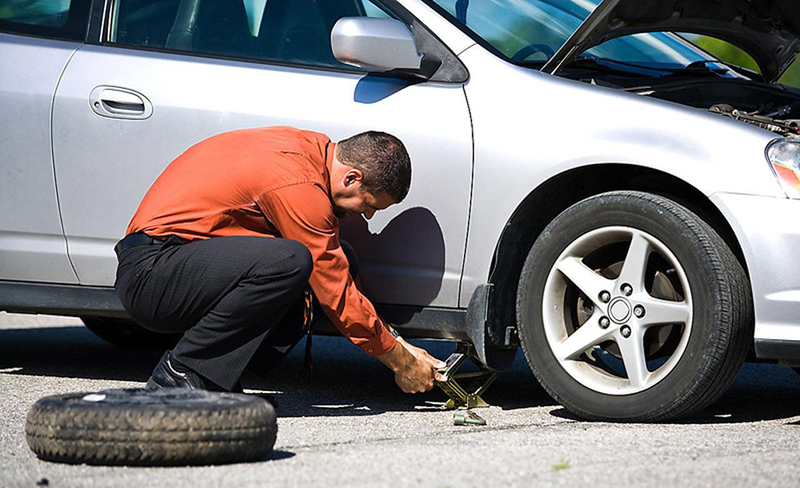 Alright, so now for the fun part, explaining why this date matters and how you can use it to prevent your untimely demise or at least a life-threatening highway shoulder tire change like mine. First of all, it’s important to understand that there is no exact age at which all tires become unsafe. 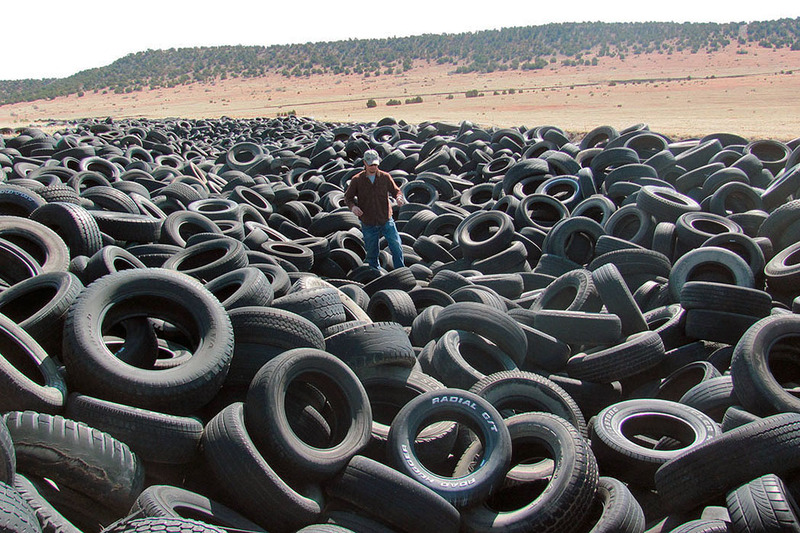 Tires age differently based on their design and construction, how long they were stored before use, how they’re used and stored after being mounted on a wheel, along with a whole host of environmental factors I’ll cover in more detail shortly. 3 Comments on "Tire Age: How Old Is Too Old?" I am about to buy my first car and I had no idea that tires could go bad because they were too old. The trick of checking the numbers on the tire to find out how old tires are is very interesting to me. 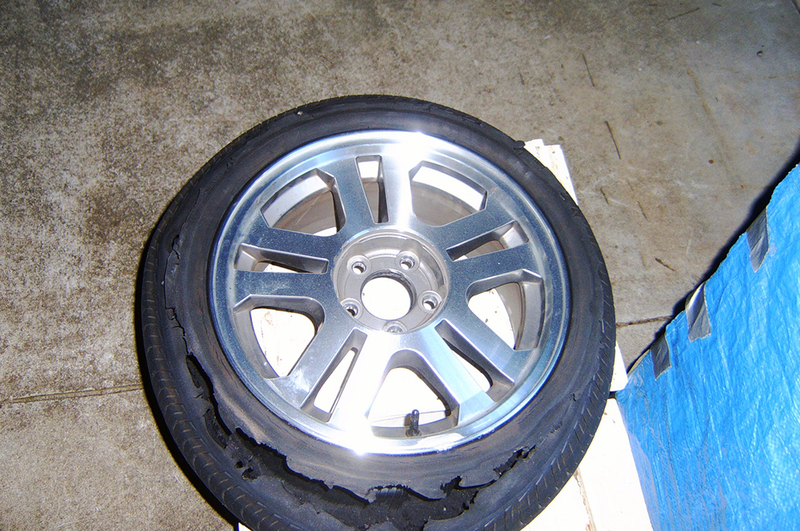 I will definitely make sure that I will keep an eye on my tire’s age as well as tread in the future. It’s interesting to learn that tires have expiration dates to whether they are street tires or race tires as your article mentioned. 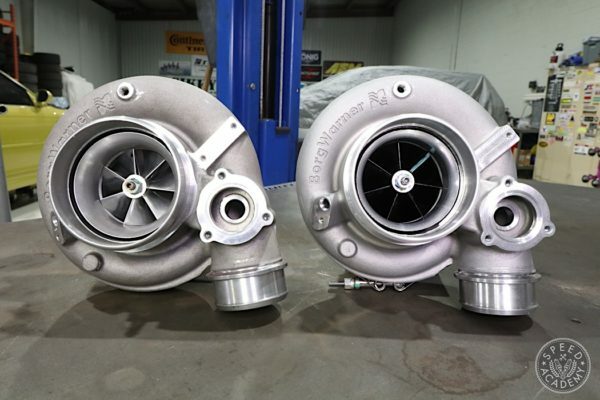 That is something that will be very beneficial one day as it would provide me with the knowledge of when to properly replace them. 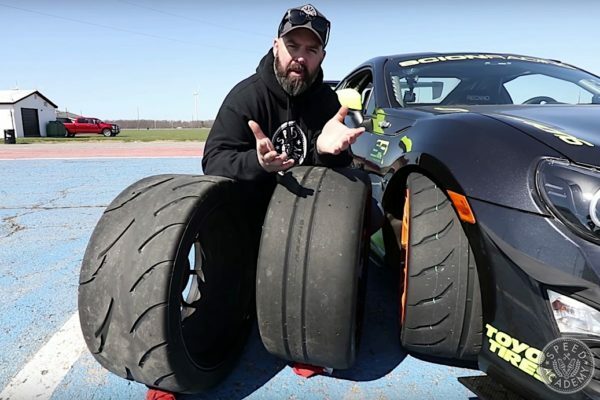 I’ll try to see if there’s a significant difference between race tires and street tires as I’ve always wondered about that. Thanks!